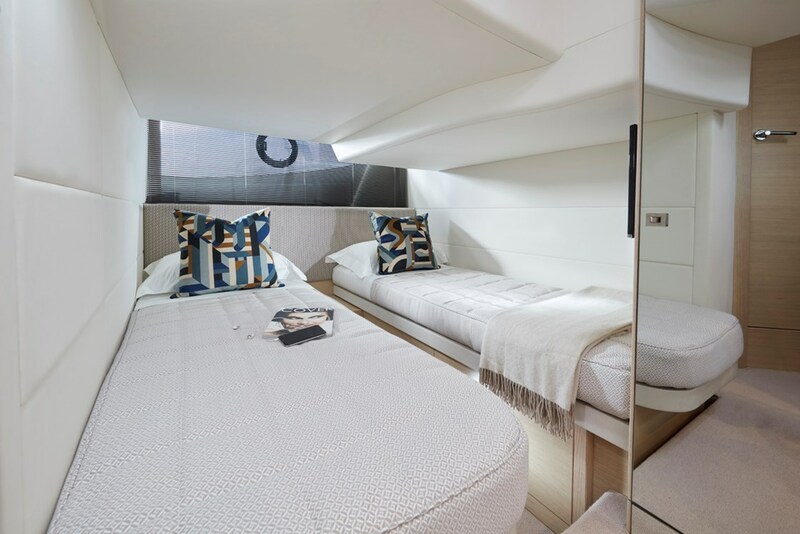 Below deck, her pewter grey and off-white color palette depict the modern V Class look throughout. 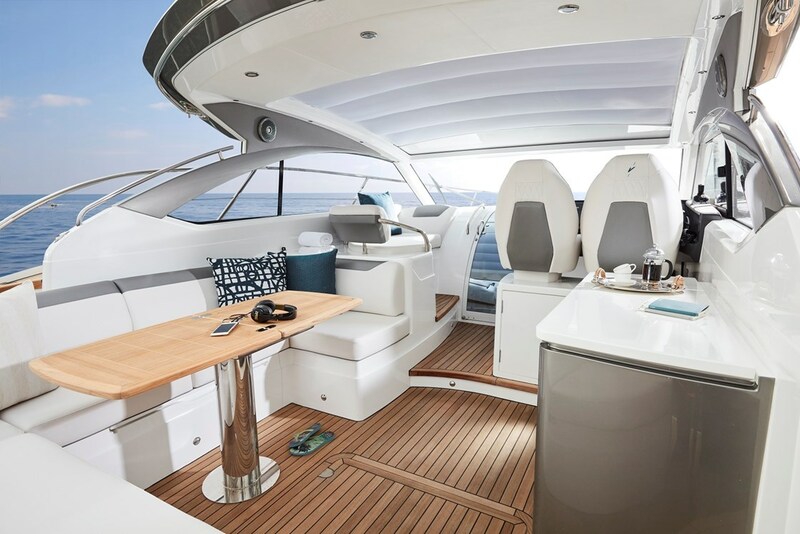 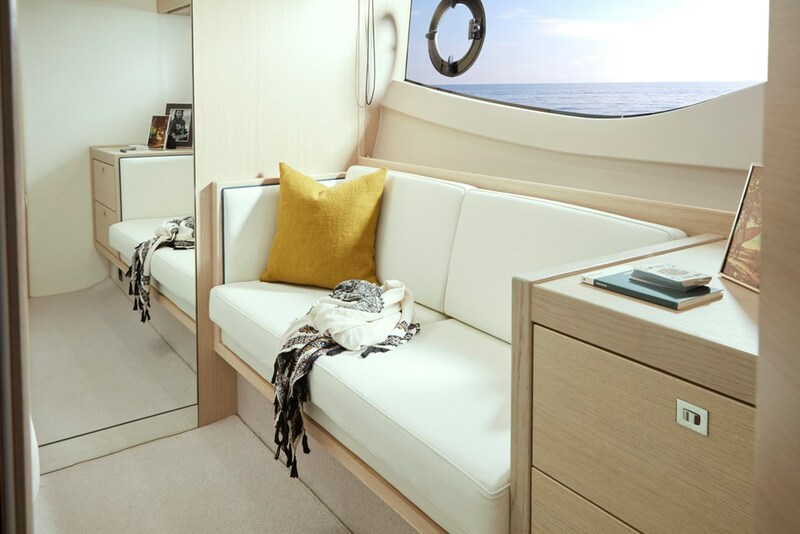 Her spacious saloon and well equipped galley combine for a highly sociable entertaining space, while both cabins exude contemporary style and generous proportions. 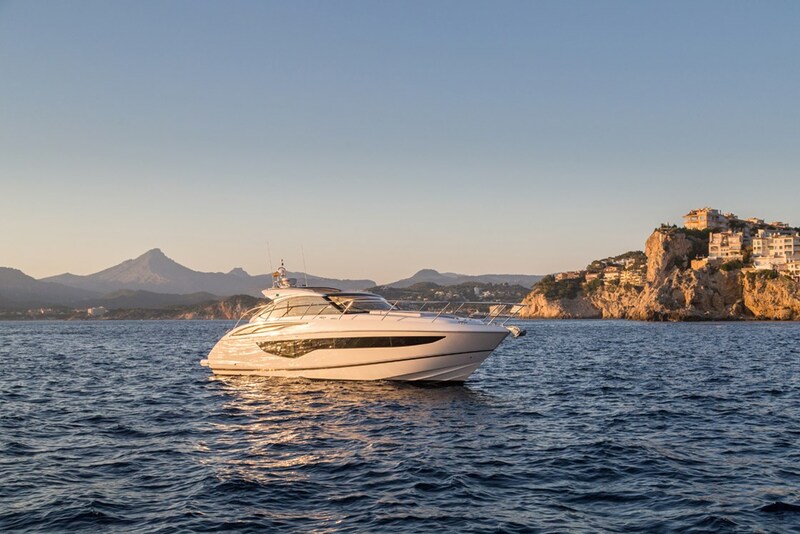 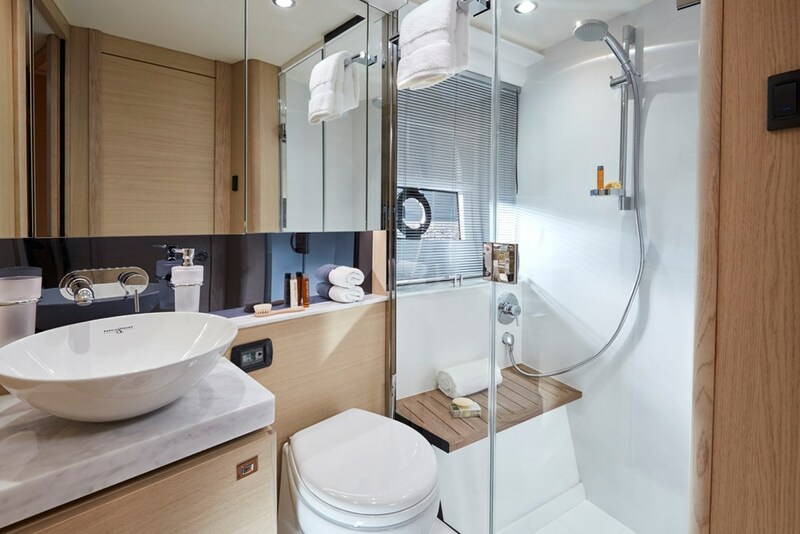 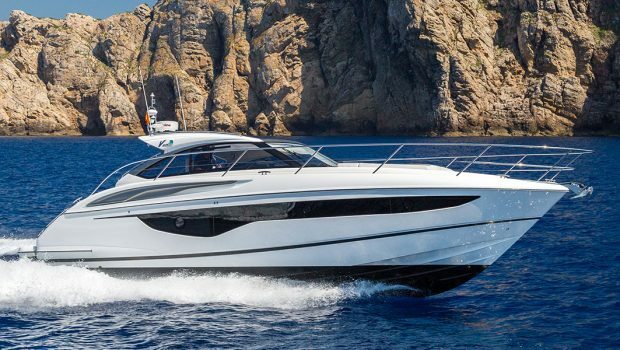 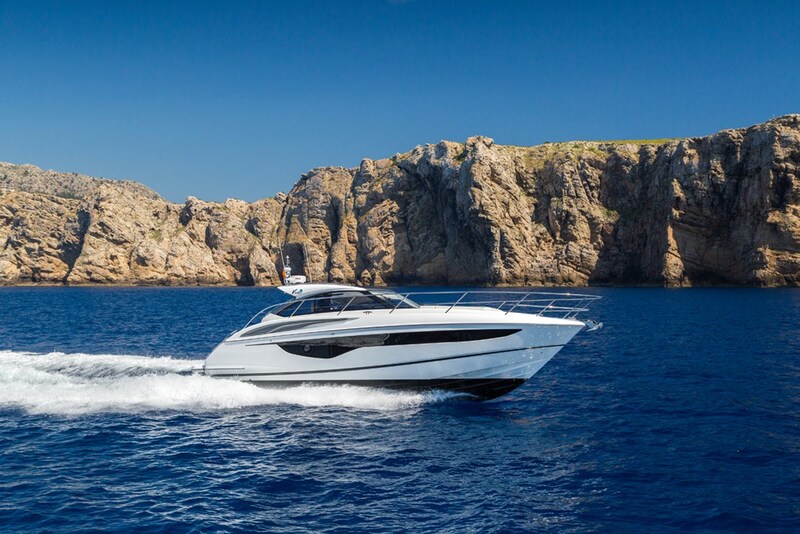 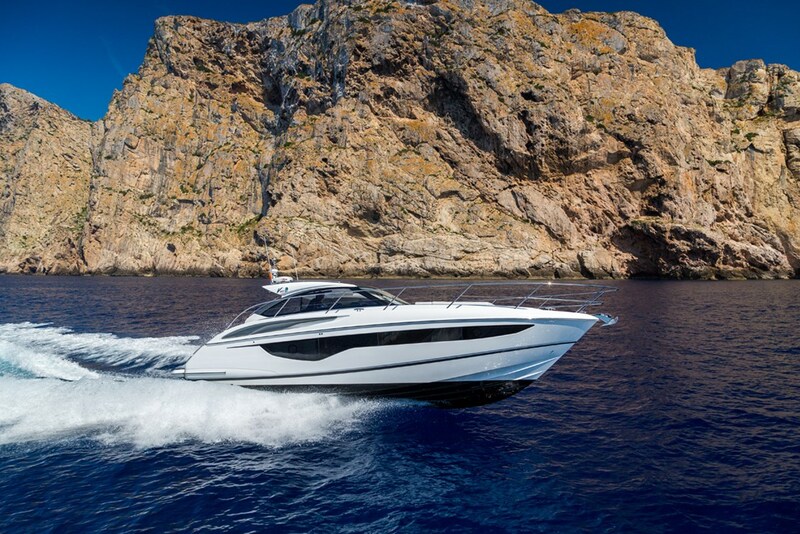 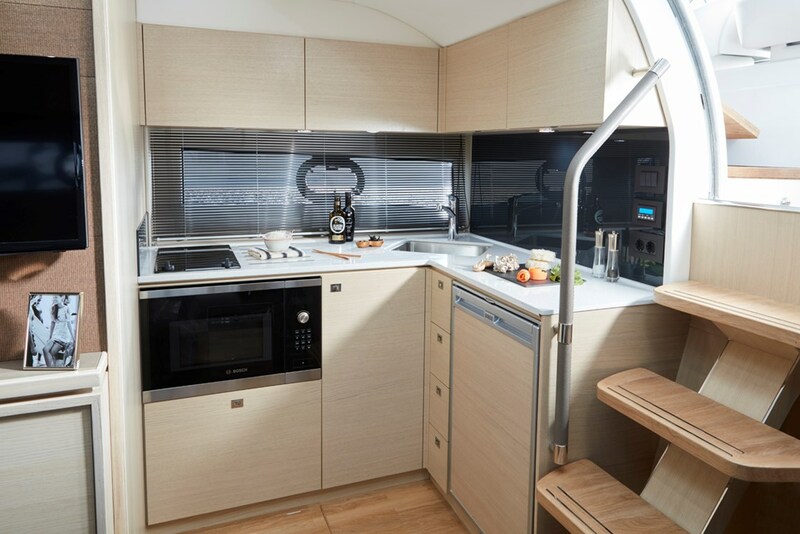 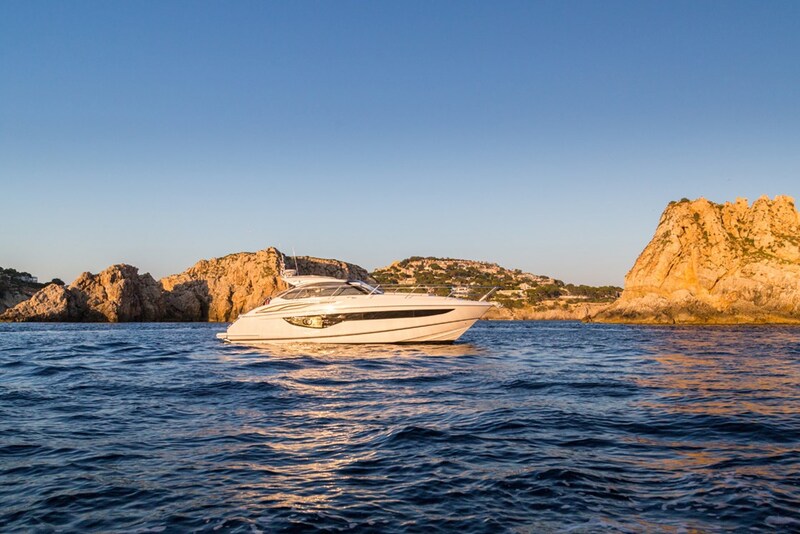 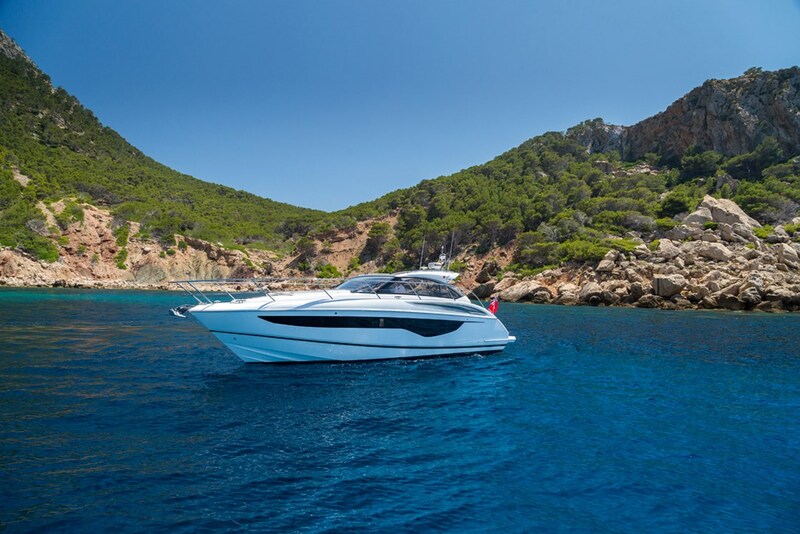 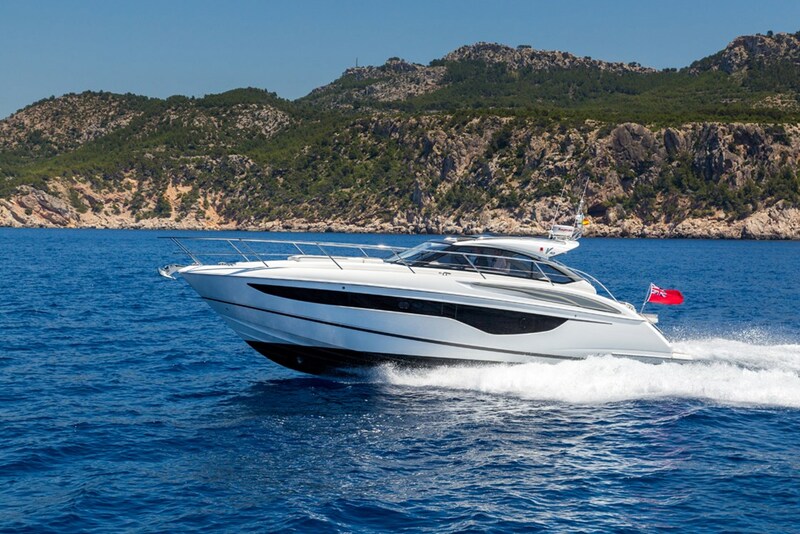 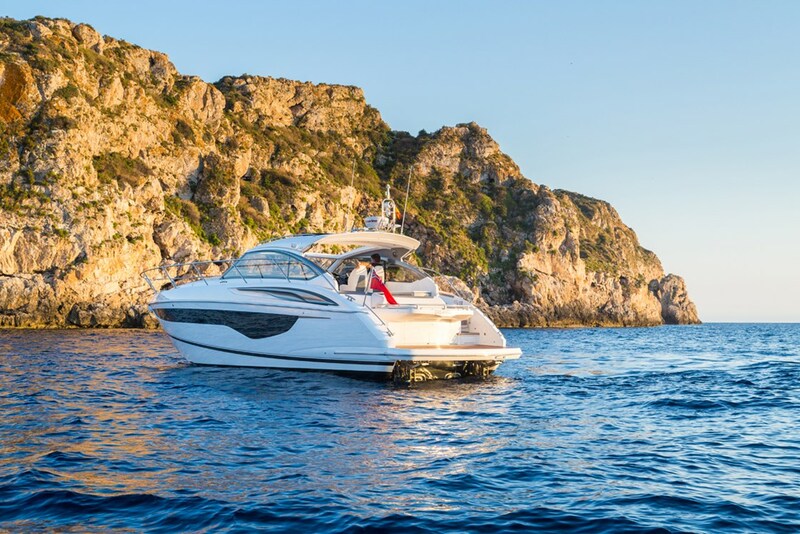 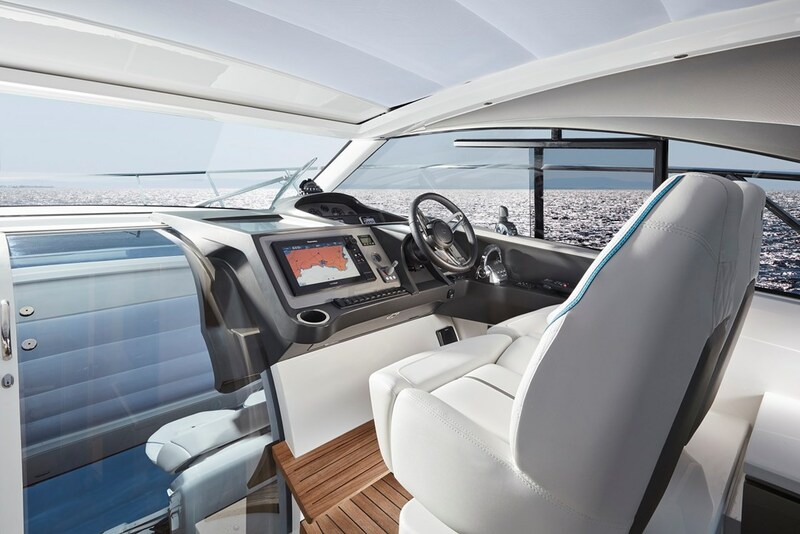 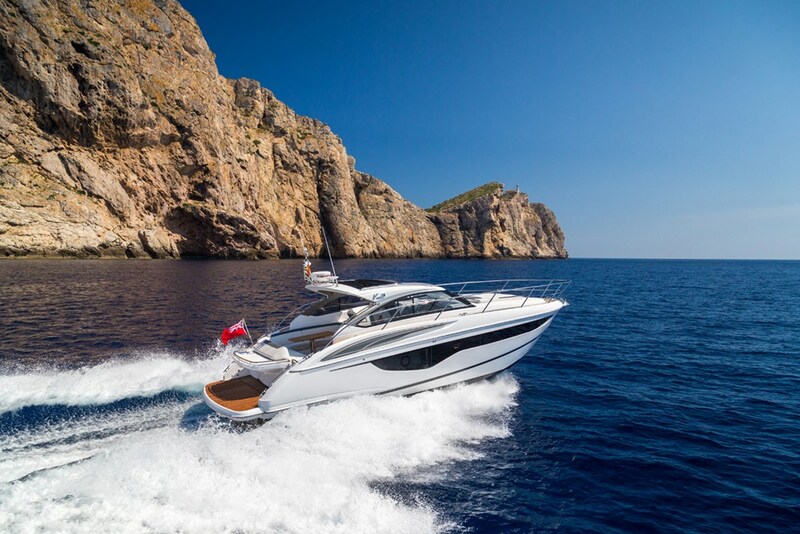 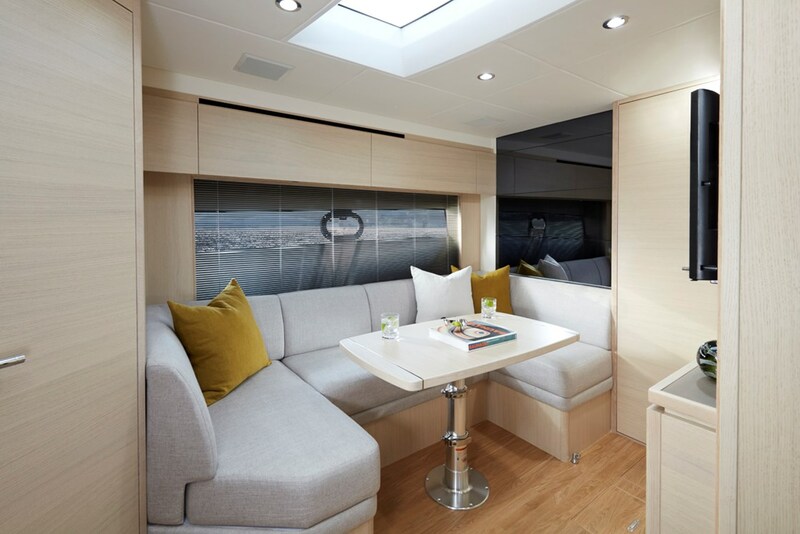 The forward cabin has an en-suite bathroom with secondary access to the saloon whilst the aft cabin can be fitted with optional sliding berths to provide easy conversion to a double when required. 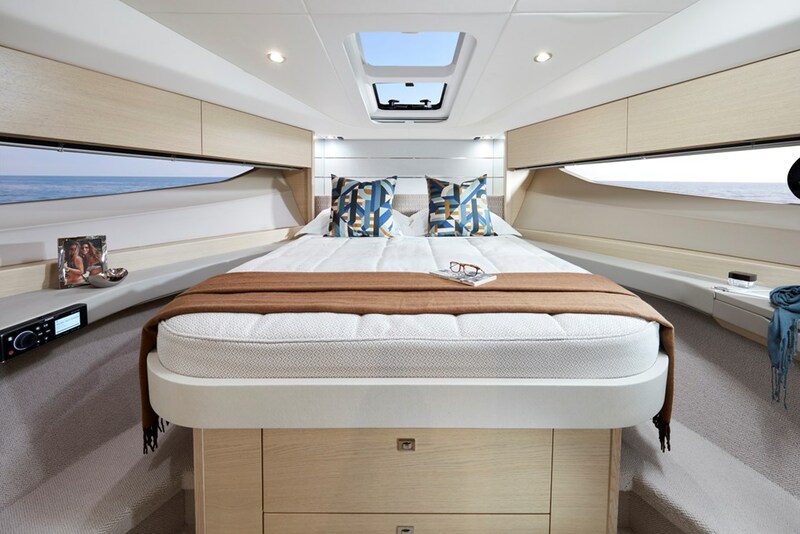 Please send me the full brochure and more information about PRINCESS V40.